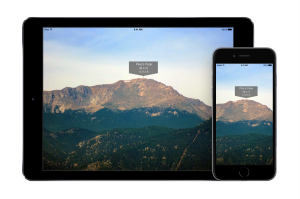 Identify a mountain summit using your iPhone or cellular enabled iPad. Point the camera at the mountain range you are interested in and see the peak names displayed on the screen. Uses GPS to identify your location, so you can use it wherever you go! 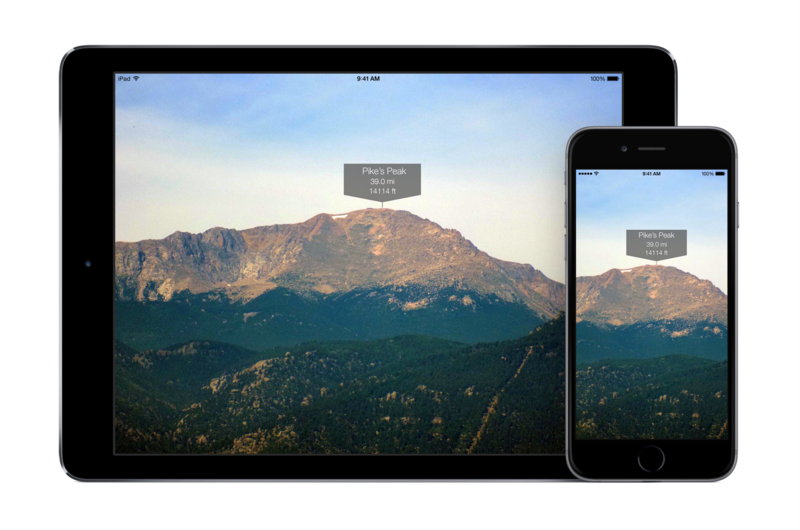 SummitPeek uses the iPhone or iPad camera to display the mountain summits that you see. It “augments” this view with information about each of the mountains in the image. This updates in real-time so you can scan all the peaks visible to you wherever you are! SummitPeek uses the GPS chip from your iPhone or cellular enabled iPad to determine your location even when you are deep in the backcountry. Just remember to pack in your solar charger! SummitPeek displays information for approximately 70,000 summits in the United States, so get out and explore!